One student will be awarded the Center for Human Rights and Global Justice Emerging Scholar Essay Prize for the best paper on human rights. 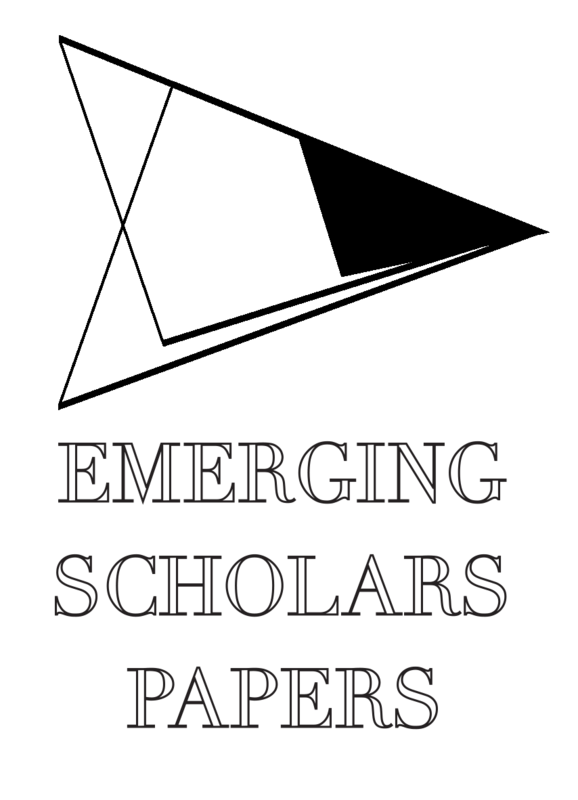 Outstanding papers on any issue of international law may also be considered for inclusion in the IILJ Emerging Scholars Working Papers. Draft papers or works-in-progress should be submitted by Wednesday, March 6. You will be notified of the selection committee’s decision by Friday, March 15. If your submission is accepted for the conference, your final version must be submitted by Monday, April 1. Final submissions are encouraged to be between 20 and 30 double-spaced pages (including citations), but we will consider other lengths. Read more about the International Law and Human Rights Emerging Scholarship Conference.